Faith and Theology: Postgraduate seminar on Karl Barth: what to read? 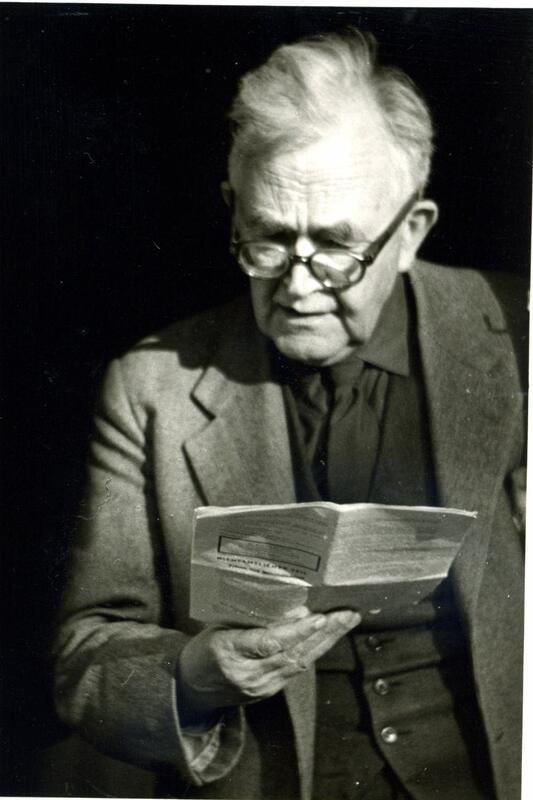 Postgraduate seminar on Karl Barth: what to read? This year it was Origen; next year I’ll be teaching a postgraduate seminar on the theology of Karl Barth. It’s a 12-week course and I’m trying to decide on the readings. Barth presents special challenges here, given the huge slow expansiveness of his best work. The best seminar in the world would be one on Church Dogmatics IV – but where on God’s good earth are the students who would agree to read the requisite 3,000 pages? Anyway, I’ve come up with three possible approaches so far, and I’d love to know what you think. Which of these would you prefer if you were doing a seminar like this? Which texts you would choose if you were the teacher? Anyone else out there have experience with a course like this?